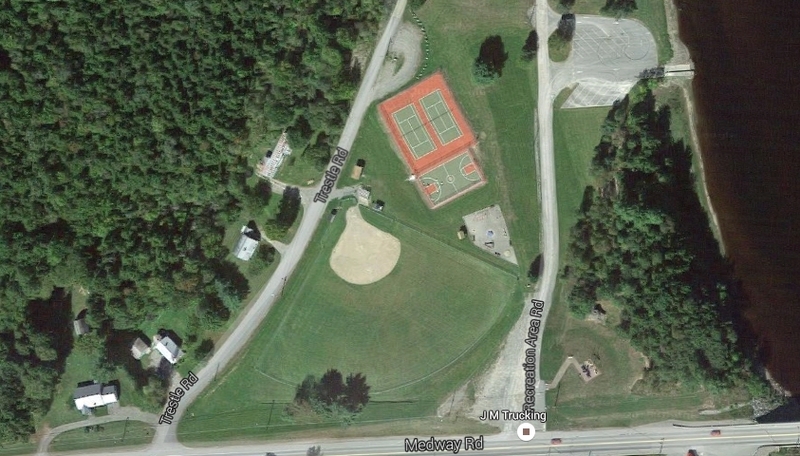 The Medway Recreation Program is part of a Tri-Town Recreation, which includes the towns of East Millinocket, Medway, Millinocket and Woodville. It is our mission to provide diverse recreation programs and leisure services which enhance the physical, social and cultural growth of all residents of the tri towns while encouraging citizen involvement and strong sense of community. We are always looking for volunteers to help with our many activities and, most of all; we need your ideas for new programs or how to better old programs. Click here for the current Recreation Brochure.